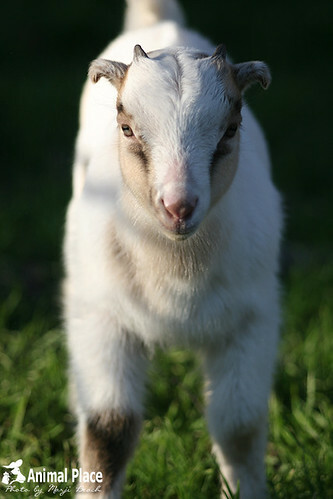 Did you know goat kids could be so serious? THEY CAN. Noah is evidence of this.